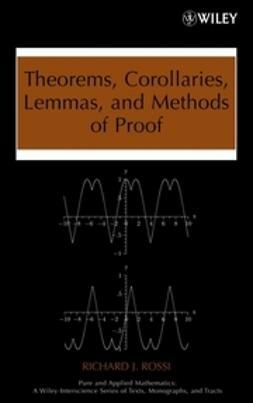 In an effort to fully appreciate the logic and structure of geometric proofs, Revolutions of Geometry places proofs into the context of geometry's history, helping readers to understand that proof writing is crucial to the job of a mathematician. 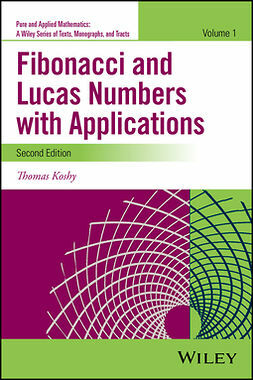 Written for students and educators of mathematics alike, the book guides readers through the rich history and influential works, from ancient times to the present, behind the development of geometry. As a result, readers are successfully equipped with the necessary logic to develop a full understanding of geometric theorems. Following a presentation of the geometry of ancient Egypt, Babylon, and China, the author addresses mathematical philosophy and logic within the context of works by Thales, Plato, and Aristotle. Next, the mathematics of the classical Greeks is discussed, incorporating the teachings of Pythagoras and his followers along with an overview of lower-level geometry using Euclid's Elements. 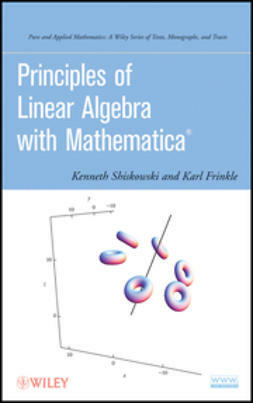 Subsequent chapters explore the work of Archimedes, Viete's revolutionary contributions to algebra, Descartes' merging of algebra and geometry to solve the Pappus problem, and Desargues' development of projective geometry. 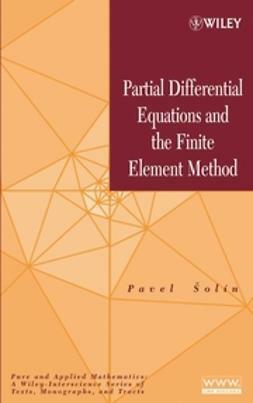 The author also supplies an excursion into non-Euclidean geometry, including the three hypotheses of Saccheri and Lambert and the near simultaneous discoveries of Lobachevski and Bolyai. 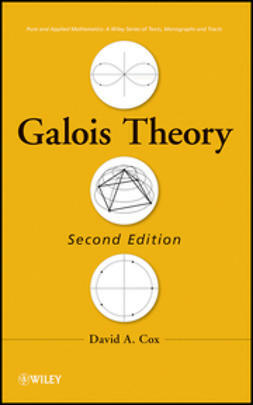 Finally, modern geometry is addressed within the study of manifolds and elliptic geometry inspired by Riemann's work, Poncelet's return to projective geometry, and Klein's use of group theory to characterize different geometries. 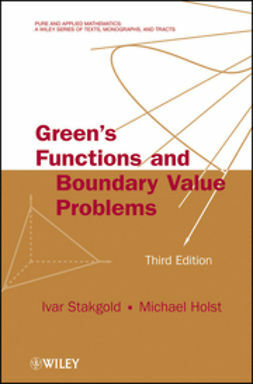 The book promotes the belief that in order to learn how to write proofs, one needs to read finished proofs, studying both their logic and grammar. 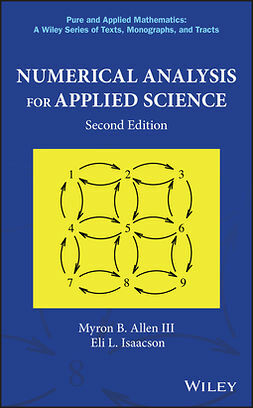 Each chapter features a concise introduction to the presented topic, and chapter sections conclude with exercises that are designed to reinforce the material and provide readers with ample practice in writing proofs. 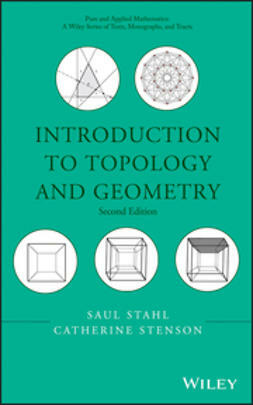 In addition, the overall presentation of topics in the book is in chronological order, helping readers appreciate the relevance of geometry within the historical development of mathematics. 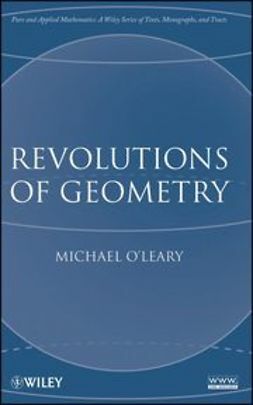 Well organized and clearly written, Revolutions of Geometry is a valuable book for courses on modern geometry and the history of mathematics at the upper-undergraduate level. 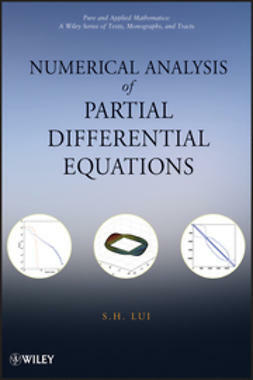 It is also a valuable reference for educators in the field of mathematics.